The feisty U.S. hedge fund has waded into a restructuring at the South Korean conglomerate. Elliott’s three-part, $1 bln investment seems focused on the aspects of the overhaul that are most likely to generate controversy, and where it could rally support from other investors. An affiliate of Elliott Management, the U.S. hedge fund manager, on April 3 said it owned more than $1 billion of stock in South Korea’s Hyundai Mobis, Hyundai Motor Co and Kia Motors. Elliott Advisors called for "a more detailed roadmap” on how the broader Hyundai Motor Group, one of South Korea’s largest chaebol or family-controlled conglomerates, “will improve corporate governance, optimize balance sheets, and enhance capital returns at each of the companies". 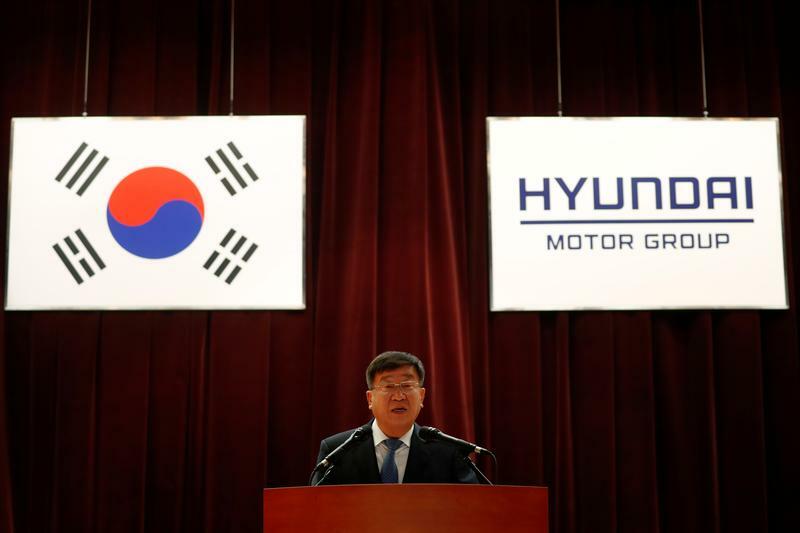 Hyundai Motor Group announced a restructuring on March 28. On April 4 it said it was confident the plan would "benefit every stakeholder". Hyundai Mobis shares rose 4 percent to 266,500 won ($252.39) by mid-morning in Seoul on April 4. Shares in Hyundai Motor and Kia Motors rose a similar amount.